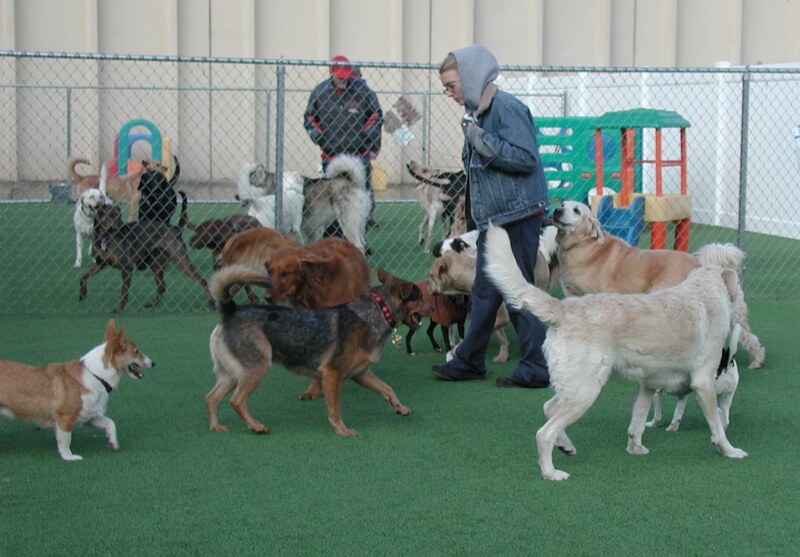 Why Write a Book About Doggy Daycare? Today is the 9th day of writing in a 35 day Author Blog Challenge in Phoenix. Always one to march to the tune of a different drummer, I have been randomly writing stories in my two blogs that have nothing to do with the prompt that is provided each day for inspiration. The prompt today was “How did the idea to write a book come to you? Where were you and who were you with? This made me start thinking about why I have wanted to write a book for years, but never have. Within weeks of opening our Doggy Daycare in Denver, The Playful Pooch, the book started writing itself. My husband and I knew immediately that we had a story to tell and we were so excited to share it! Everyday was an adventure from running your own business to learning about everything from the tip of a pooch’s nose to the end of it’s tail. We knew nothing about dog breeds, how different dogs react to each other in play group, nothing about the importance of dog food or even what type are the best poop-scoopers. We only knew that we loved dogs and wanted to learn more about them. Then the first payroll came along for our small paid staff of one, our son, who was also learning about dogs each day. Learning that shoes are made to be peed on, new shorts are made for getting caught on all the fences necessary to keep those pooches contained in playgrounds, and shirts were made for grabbing and ripping up by sharp doggy teeth. By the time I figured out how to set up the payroll with the city, state, and federal agencies, I was ready to throw in the towel. But we kept chugging along, determined to figure everything out. Those were such fun nights for us…peel yourself off the ceiling when the phone rings at 2 am and quickly throw on some clothes. Dash out to the kennel, walk around the messes made by the escaped naughty pooch and hurriedly get everyone else out of the kennels as quick as you can. Then clean up the place, go back home and sleep for 2 hours and rush right back out for another day of fun and adventure early that same morning. And yet we loved it so much. When holidays came along it felt like everyone in town left their pals with us. The snow came in the winter, the floods in the spring and the searing heat in the summer. But no matter what, we felt like the mailman must feel. “Neither rain nor snow nor sleet nor gloom on night shall keep us from taking care of our pooches!” We even slept on an air mattress in the front office one night, in anticipation of a big snowstorm. The next morning, it had warmed up to balmy temperatures after a night of listening to our pals bark non-stop. As our business grew, so did the stories we wanted to share, but we just couldn’t find the time to jot them all down. Our free time was spent re-telling one story after another to each other and anyone else that was close enough to listen to us ramble on and on. My husband with his stories from the play areas and his wild and crazy pooches. My stories about their moms and dads, picking up their pals at the end of a play day or after a long vacation. Some owners would start screaming at the top of their lungs and jump around, crying for joy when they saw those sweet little poochie faces. A few actually kissed their dog right on the lips and at times it was even a bit too intense for me to watch! We bored our friends and family with our Pooch Tales, and yet we never wrote anything down. On our very brief vacations, we would attempt to throw some paragraphs together, but it seemed impossible when we were living the story every day and just couldn’t find a way to capture it….the beginning, middle or even the ending of our book. And on our days off, we were so tired or so busy answering questions from our staff, that the last thing we wanted to do was commit anything to writing. Then we sold the business last summer and we couldn’t even pet a dog walking by, or call one of our customers to check and see how things were going with their pooch or even to find out if anyone was missing us as much as we were missing them. No one told us how hard it would be to say farewell to our wonderful customers and friends and all of the pooches we had grown to love. It took us a year of grieving to finally let go. We finally started resurrecting many fond memories and those of writing our book. Just recently, we reconnected with people we loved working with including our staff, our favorite veterinarian and our customers. Now it is time to write the book, a book about Doggy Daycare and all the craziness that goes on behind the front office. 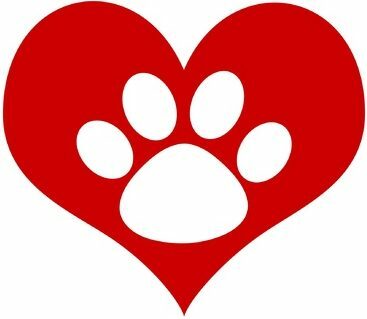 This blog is the starting point and we hope that by sharing it with our friends, they will help us remember all of the stories that we told them over the years about their pooches so they can be part of this book as well. Tell us your favorite memories of your dog’s time at The Pooch by making a comment on this blog, and we’ll include them along the way. There is a book to be written and it will be for everyone who takes their dog to Doggy Daycare! When customers or future employees ventured to say that it must be fun “playing with dogs every day,” you’ll understand why we would chuckle to ourselves! Next Big and Small – Who Loves to Play? 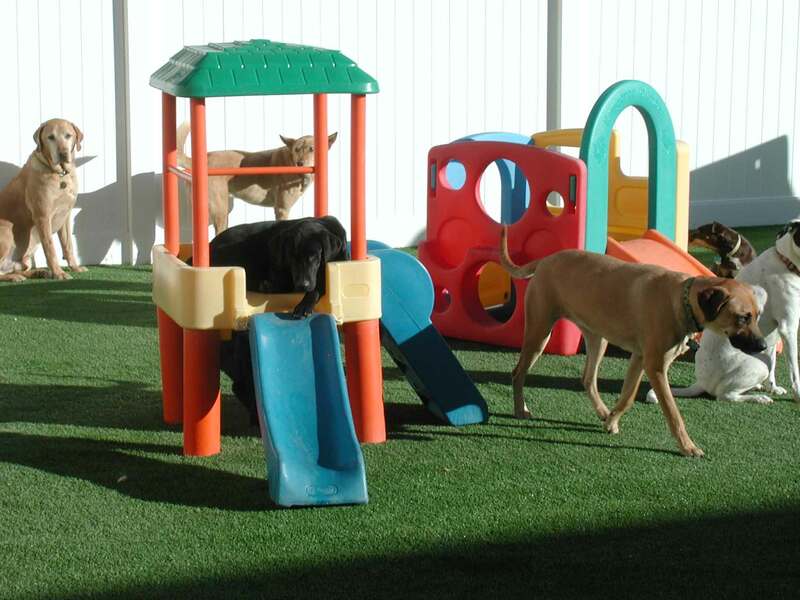 An interesting post and informative – now I know a little more about doggy daycare. I think it will be an AMAZING book! I love your spirit. Loved your story yesterday. Just want to cheer you on. There are so many dog lovers, you will definitely have your target reader. I’ll be in line to purchase your book! Amy, you are so sweet to add your support. I still love writing in my other inspirational blog, but there are endless stories of joy and crazy “tales” from our business. Nawww I love doggy daycare so much fun!